Need Circuit Clerk site signs? Get started with our online design tool or call us and we'll design it for you. 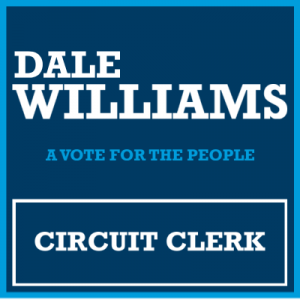 Political site signs have reached thousands of voters and will without doubt affect the outcome of your Circuit Clerk campaign. At SpeedySignsUSA we'll make sure that your site signs are printed to perfection and delivered to you fast so that you can get a headstart campaigning!